We work with your organization to understand your issue and collaboratively create a solution. All of our work is based on your needs: we use no “cookie-cutter” approaches. Michael L. McEachern, LFACHE is President of High Performance Solutions Group and focuses on peer-to-peer advisory boards, one-to-one executive coaching, and management consulting in a wide range of organizations. He has broad executive experience in both for-profit and not-for-profit organizations. He has held numerous positions such as Vice President, Chief Operating Officer, and Chief Executive Officer in organizations which achieve from $5 million to $1.2 billion in revenue. Michael has worked closely with Boards of Directors to achieve business growth and sustainability. He creates businesses including, small free-standing entities attached to regional and national organizations, joint ventures, and has directed growth in essential sections of these larger organizations. Michael has successfully led the repurposing of assets to create growth, establish market dominance and create positive bottom lines. 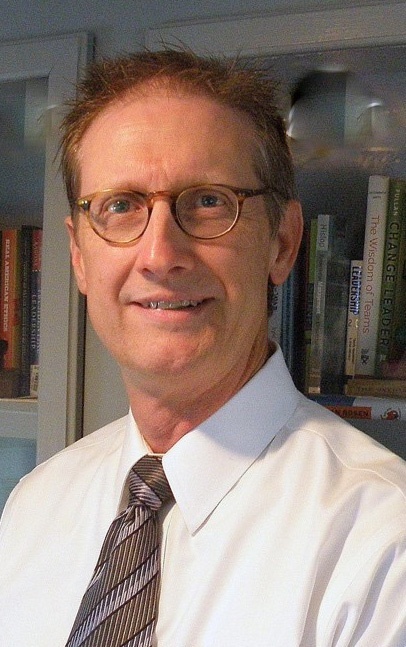 McEachern holds a BBA in Human Resources from Lamar University, an MS in Healthcare Administration from the University of Houston-Clear Lake, and is currently entering the research phase toward acquiring a Doctorate of Education in Leadership, Inquiry, and Transformation at Concordia University-Portland. He is a Life Fellow of the American College of Healthcare Executives. Kerry Gossett, BS, CRNA, is the Anesthesia Management and Leadership Analyst for High Performance Solutions Group. Kerry’s career spans 35 years, including the provision of anesthesia services, management and development in surgical arenas, and the creation and management of anesthesia departments. His work spans small rural hospitals, office surgery practices, and major medical centers. During his long career, Gossett has worked with CRNAs, Physicians, Hospital Executives, Nurse Anesthesia Programs, and Anesthesia Billing Companies. Gossett’s areas of focus include Anesthesia and surgical suite flow in Hospital, Surgery Center, and Outpatient Surgery settings. Additionally, he has developed streamlined and effective staffing models, which combined skill sets of Anesthesiologists and CRNAs for maximum quality and productivity. His work with Hospital C-Suite leaders has produced extraordinary results in efficiency and cost effectiveness in a number of operating theatres. His passions coalesce around locating and developing prime combinations of skilled anesthesia providers for our clients, creating High Performing teams, which deliver consistent and excellent quality care. He has consistently developed efficient and effective processes associated with top performing surgical services in various settings. 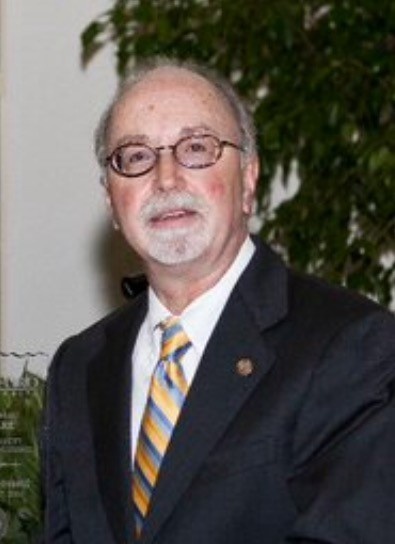 Gossett holds a Bachelor of Science in Anesthesia from Samford University, in Birmingham, Alabama. He has co-founded several companies, including Anesthesia Resources Management, Inc., VitalMed, Inc., Preferred MedSearch Consultants, and VitalSource, LLC. He has been associated with High Performance Solutions Group since its inception, and has worked in close collaboration with HPSG’s President and Founder, Michael L. McEachern, since 1999. The members of HPSG will help you better understand your organization and how to create high performance. Each of us has occupied your chair. We know what you must deal with each and every day. Executives often feel they understand their organization when, in fact, they do not. The quality of a leader’s relationships determines the satisfaction of the leader and the organization’s employees. Satisfaction at work is essential to a high-performance environment. 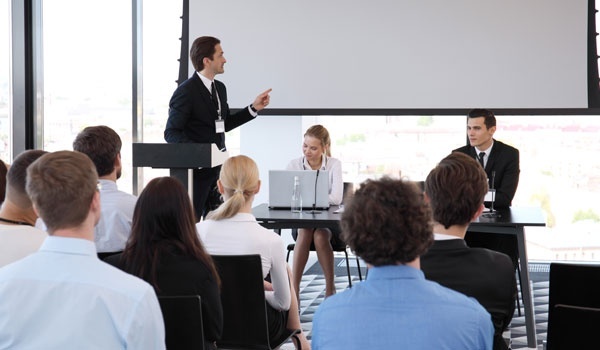 Whether you choose to manage “by walking around,” speaking to all levels of staff, listening, and responding to concerns and questions, or need to develop high-performance rounding techniques, we are here to help. To develop and provide solutions which create high-performing individuals and organizations. We will always perform with Integrity. We will operate with Courage in all that we do. We are committed to Continuous Creativity and Innovation. We will be good stewards of resources, ours and our clients. We will develop relationships that make a positive difference in the lives of our clients, personal and professional. Collaborate to meet our clients’ special needs. Take each individual and organization on a sustained journey of higher level performance. Use our creative and collaborative talent to inspire and implement effective solutions. To create a better everyday life for our clients, our team members, and those they serve. Unlike other companies that offer cookie-cutter services, High Performance Solutions Group creates solutions that are tailored to your needs. Our team understands how your business works. We know what needs to be done to help your organization consistently perform at a high level and prosper. Give us a call today to learn more.